Many times we end up things saying like I wish this could have happened or I wish this would happen. I wish.. I wish.. 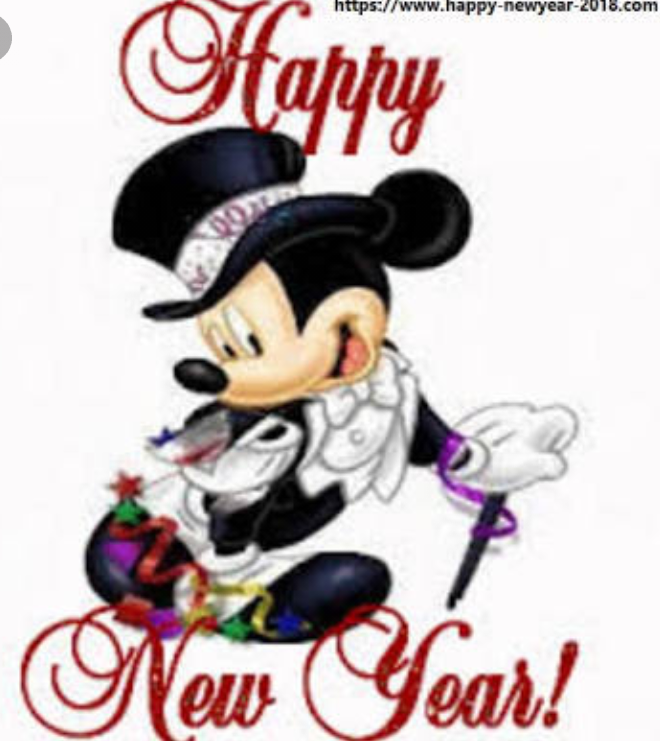 The most fantastic magical things can happen and it all starts with a wish. But it purely matters on a believe which some have and some not. Whether we believe or not but once in a all, we have made any or the other wish;the wish of somebody’s presence, the wish of something to happen etc etc. Not only ‘we’ but dream of ours is a wish that our heart makes. How fascinating is this? Even our heart believes on the magic of universe, on the magic of believe. 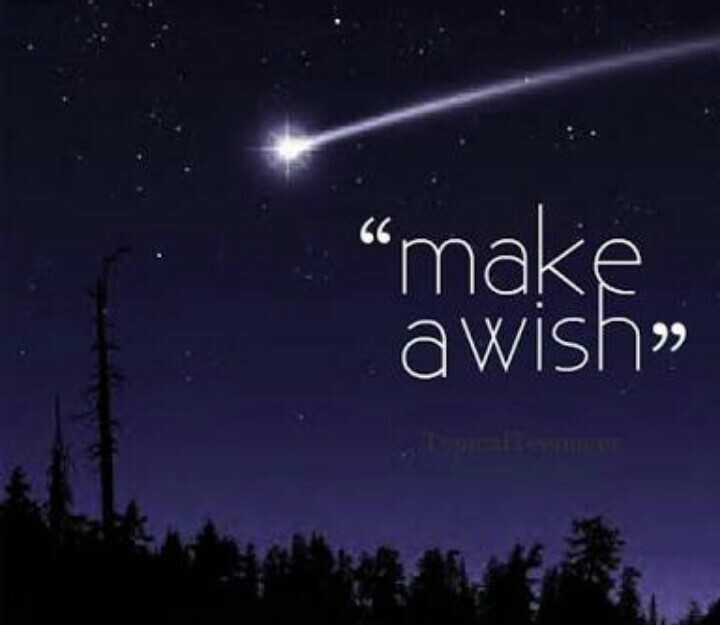 So at last, nothing is wrong in making any wish. Dream it. Do it. Wish it. P. S. – So what are you wishing? 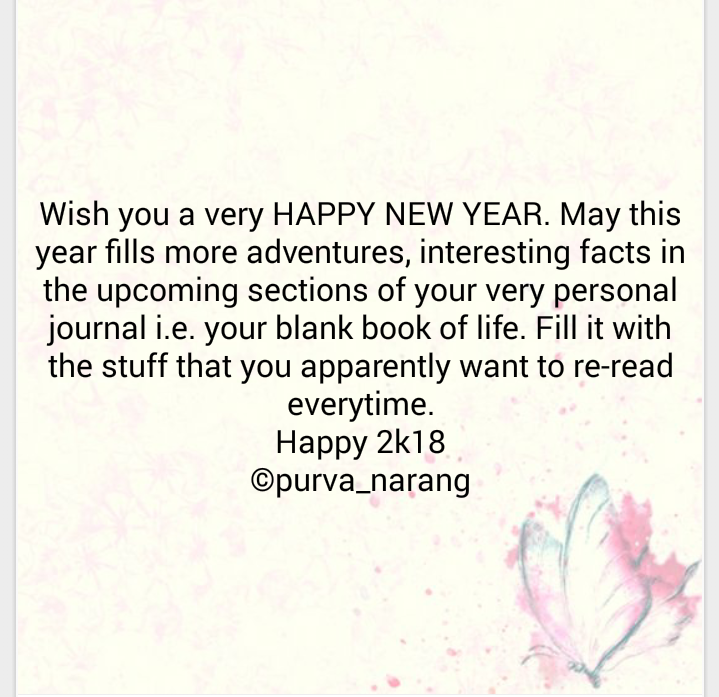 You are welcome to share your wishes, ideas and thoughts in the comment section.